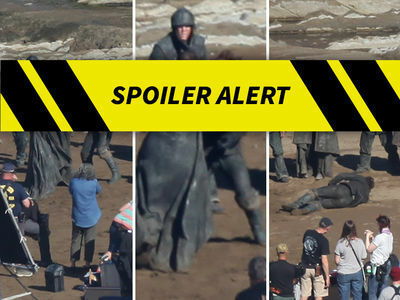 'GOT' Cast Kid Pics Guess Who! 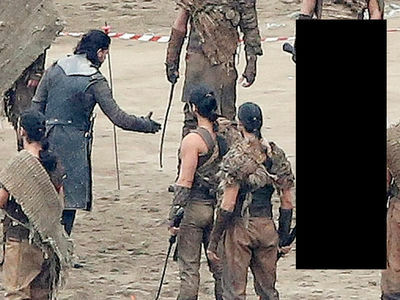 Before these daring kids were battling for the Iron Throne, they were just brave tots growing up faster than wildfire spreads. 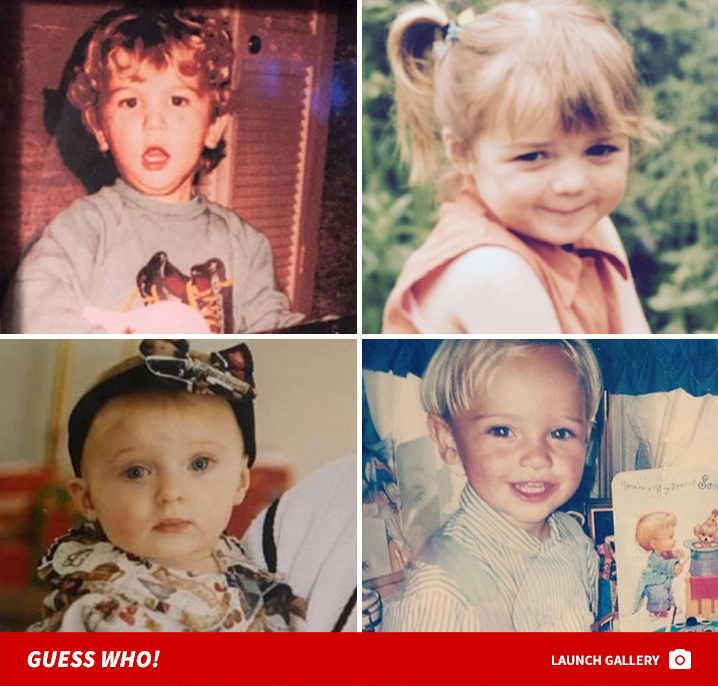 Can you guess which 'Game of Thrones' cast members these cute kids turned into? !